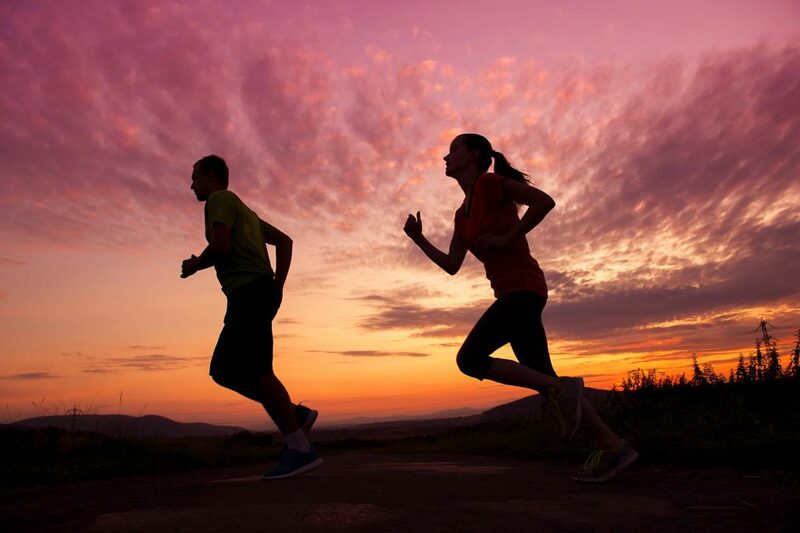 Running is one of the common forms of exercise among most people. We all know someone who likes to kick-start their day with a little bit of running in the morning. Perhaps you are that person. Running does have some positive effects on our bodies like helping burn down calories and keeping certain diseases at bay such as the cardiovascular diseases. But sometimes certain factors can hinder your willingness to participate in this very beneficial form of exercise. One of the reasons that might cause hindrances and that we are going to discuss today is chest pain and specifically when it occurs after running. Chest Pains normally are associated with heart problems and muscle pain hence one might wonder why they are experiencing such especially if you are a young and active individual. According to David Friedman an M.D., chief of heart failure services at Long Island Jewish Valley Stream Hospital, Chest Pain that occurs after running may be caused by a variety of reason. He states that it is important not to ignore the pain but also notes that not all chest pains are usually a cause for alarm. It is estimated that a quarter of the U.S population normally experiences chest pains that are not related to the heart, which is about 25% of the adult population. 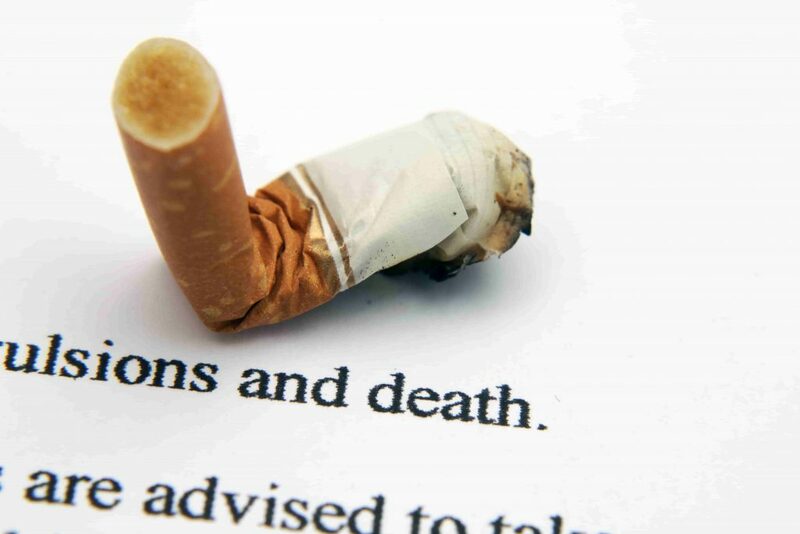 On the other hand, about 72,000 Americans suffer from a heart attack every other year. It is therefore important for one to be able to differentiate between a cardiovascular cause of chest pain and a non-cardiovascular cause of chest pain. Any mild pain usually lasts for about 2-5 minutes anything that exceeds to 10 or more minutes should be a cause for alarm. You will notice that active individuals and athletes are usually very cautious about their cardiovascular system and they even keep track of their heart rate and the time it takes to recover. There are a number of factors that could be causing you to experience chest pains after running and we are going to look at some of them, their causes and what can be done to prevent or treat. This could be caused by angina or a heart attack and it is not one to easily miss. Angina is a caused by a reduction in blood supply to the heart commonly caused by having an accumulation of fat within the blood vessels. A heart attack on the other hand normally occurs when the heart is lacking oxygen due to the heart being blocked. 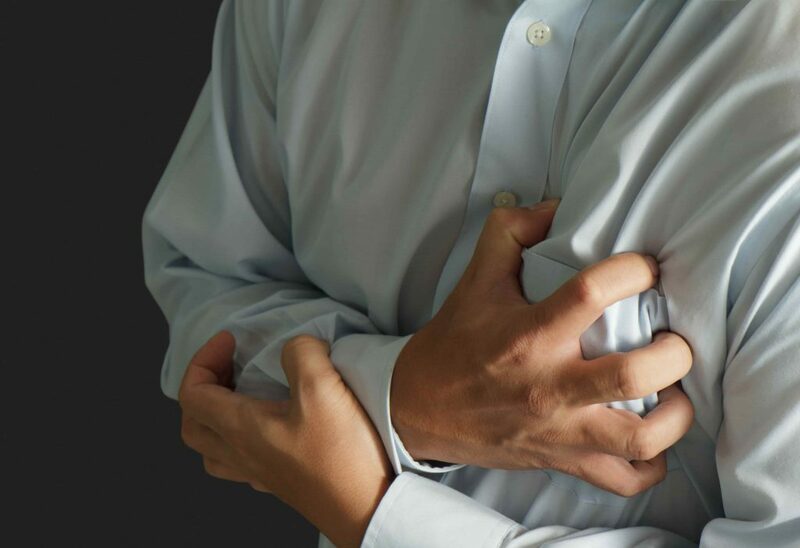 Some of the main characteristics of cardiac pain include experiencing a feeling of tightness, can cause nausea and makes it difficult to breath and the tightness might spread to the arms, jaws or neck. 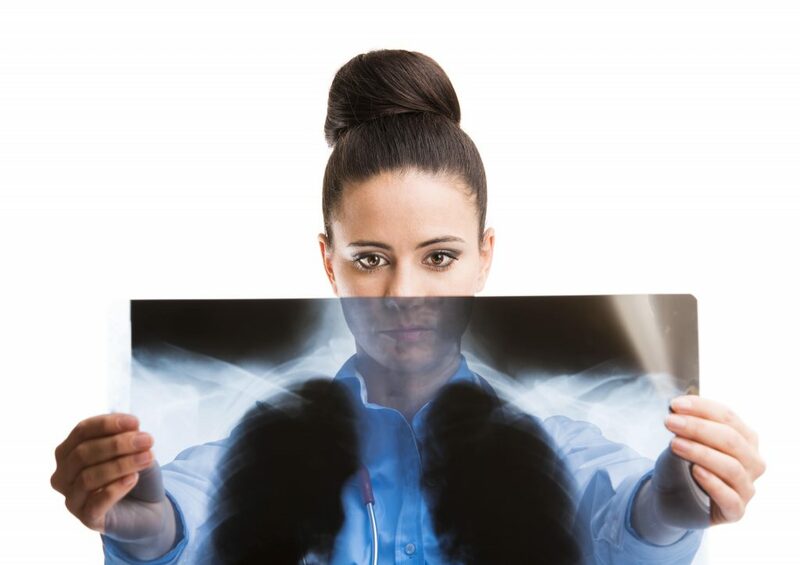 This kind of pain usually develops from the respiratory system and some of the triggers could be Pneumonia which is an infection of the lungs, asthma, pleurisy which involves sharp chest pains that gets worse when breathing, pulmonary embolism and pneumothorax which is caused by a leakage of air in the space between the lungs and chest. These respiratory diseases cause an inflammation of the lung tissues hence leading to chest pains during and after running. Chest pains associated with respiratory diseases usually are characterized by difficulty in breathing and the pain gets worse when you breathe or a cough. One can also develop a fever which is normally a sign of an infection. These are chest pains that are caused by underlying digestive complications. Some of these include inflammatory digestive disorders and heartburn. Acid from the stomach could cause inflammations and spasm in the lower gut and can consequentially lead t o intense sharp pain. Stomach ulcers or inflammation can lead to the development of chest pains. Chest pains associated with gastrointestinal causes are normally characterized by pains which occur with belching and acid taste in the mouth and are made worse by anti-inflammatory medications. These pains are mostly experienced in overweight people and people who suffer from anxiety and stress. This is perhaps the most common cause of chest pain. This pain could be coming from any of the soft tissues in the upper part of the body. It is mostly caused by a strenuous activity and can normally be relieved by taking a rest. These chest pains are also normally caused by the muscles around your rib cage cramping up hence you can actually point to where you are hurting. 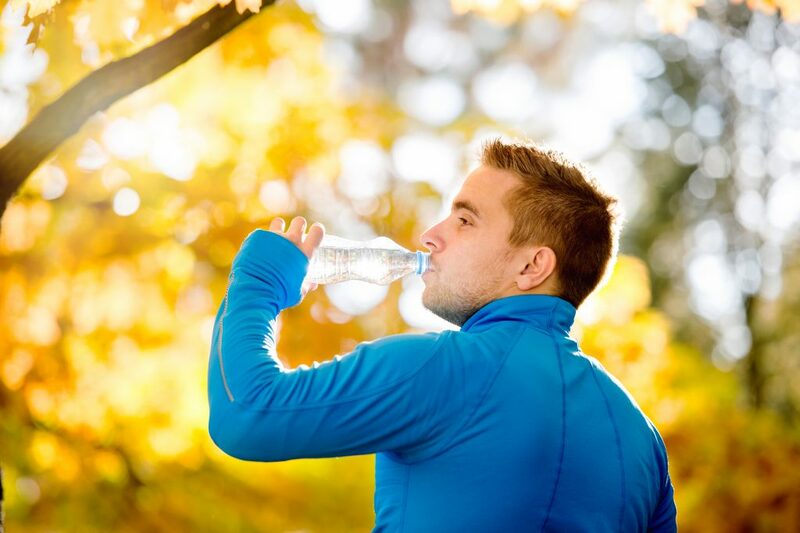 In some cases, these pains can be caused by dehydration of the body or lack of enough electrolytes. To prevent this, one is advised to always ensure they are well hydrated before they start running and even after running. This is also among the causes of chest pain but it is mostly overlooked and can be caused by stress or anxiety leading one to develop pain and rapid heart palpitations. It is commonly characterized by shortness of breath and is difficult to control. Some of the treatment available for this kind of pain is mainly through a combination of therapy and medication. Most people who are only starting on the exercise regime normally find it taking a toll on their bodies. Most newbies in running often experience chest pains because they are probably psyched up to tone their bodies and tend to push themselves a little bit too much. This often results in not only chest pains but also muscle pains in the limbs and shoulders. It is always advisable that one starts with a little bit of warm up before each exercise and start off with mild exercises and perhaps build up your levels from there. The cold air from outside combined with the heat being generated in your body could usually cause one to develop chest pains. This effect normally wears out after some time in people who have no underlying health problems but for those with some such as asthma, the pain could prolong for some time. 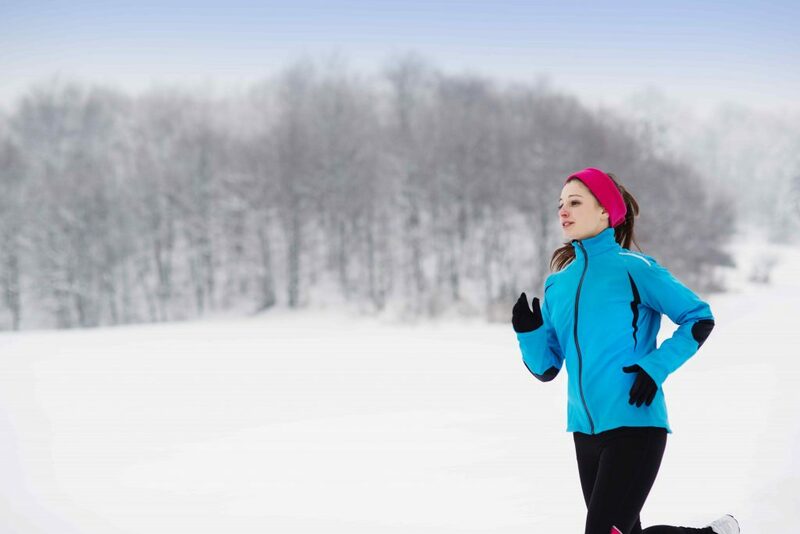 It is therefore advisable for anyone who wants to go run and it is cold outside to dress warmly, perhaps add a scarf or a face mask. What can be done to ease the chest pains after running? The most important thing that can help you ease the pain would be to change your breathing patterns. Most people usually breathe in and out through their mouth and this could lead to you exhaling a lot of air hence reducing the oxygen levels in your body. One is advised to try and breathe in through their nose so as to be able to utilize nitric oxide in your nasal passage to help you dilate your blood vessels while at the same time increasing the amount of oxygen in the body. You are however advised to see a doctor when the pain is from under your breastbone, when it spreads to your jaw, left arm or back, when you experience a sudden sharp pain with shortness of breath, when your heart rate starts to lower and when you experience feelings of nausea, confusion and excessive sweating and when the pain does not subside after a few minutes. Generally, any good form of exercise should be challenging and it should normally leave you breathing hard but if you experience any form of tightness in the chest, you might want to go get a medical check-up since it could be an indication of an underlying health problem especially if it occurs after running. But as stated before not all chest pains are a cause of the alarm, it could be just our body adjusting to the workout and the pain experienced after should subside after you take a rest. It is always good to go seek expert guidance on what are the best exercises for you and how you can make the most out of your exercise routines without developing any complications. 2 What can be done to ease the chest pains after running?